4. You can choose upgrade when you check-in, usually deck upgrade prices are based on the standard cabin. Customers need to pay an additional fee (RMB 200 to RMB 600) based on the floor of the ship. Learning traditional Chinese Taiji boxing. shore excursion to Shibaozhai. 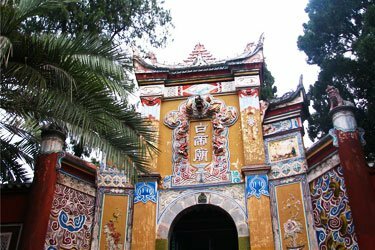 You have the option of visiting Fengdu Ghost City (RMB295 per person). Captain Welcome Dinner. Victoria costume show. Learning traditional Chinese Taiji boxing. Sailing through the Qutang Gorge. Shore excursion to Goddess Stream (3:15pm-6:15pm). 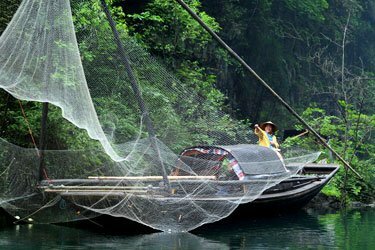 Sailing through Xiling Gorge. Farewell Buffet. 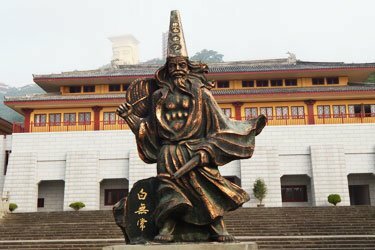 Optional tour of White Emperor City (RMB 295 per person). Learning traditional Chinese Taiji boxing. Optional tour to Three Gorges Tribe Scenic Spot (RMB295 p/p) Shore excursion to Three Gorges Dam Site. 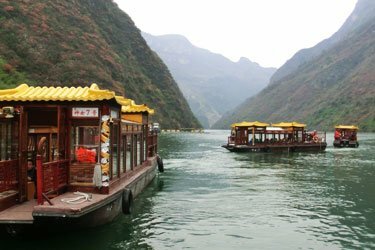 Sailing through Xiling Gorge. Captain&apos;s Wellcome Dinner. Victoria costume show. Learning traditional Chinese Taiji boxing. Sailing through the Wu Gorge. 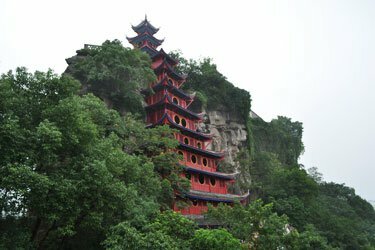 Shore excursion to Shennong Stream(3:15pm-6:15pm). Sailing through the Qutang Gorge. Learning traditional Chinese Taiji boxing. Shore excursion to Shibaozhai. You have the option of visiting Fengdu Ghost City (RMB295 per person). Farewell Buffet. Farewell Party. The Victoria Katarina was constructed with Victoria Cruises personal touches, blending both modern and elegant architectural styles. 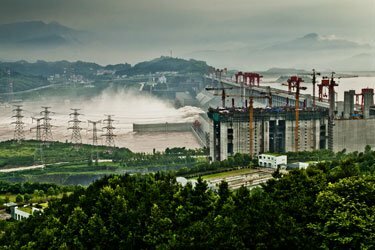 It is equipped with the latest technologies, including Internet access and an international phone system, enabling passengers to contact family and friends during their Yangtze journey. The Victoria Katarina takes luxury cruising on the Yangtze to a whole new level, with its generous cabin space, floor-to-ceiling windows, and private balconies that open up to breathtaking views. All Victoria Katarina cruises feature professional, multilingual, Western cruise directors, and well-trained local staff. Each cabin is equipped with a private balcony and a bathtub, and HBO and BBC. A standard cabin is 19 square meters. Facilities in the cabin include a satellite TV, a mini bar, a safe, a shower and bathtub, a socket adapter, toiletries, and a hairdryer.